Transfrontier Parks Destinations (TFPD) is a consortium of like-minded associates who are business-oriented social entrepreneurs. We are well-qualified with in-depth experience in finance, marketing, safari activities and hospitality management. Working in Southern Africa’s Transfrontier Peace Parks and adjacent areas, we are passionate about the development of a viable and sustainable tourism industry that balances the needs of the local community with those of nature. Resources are used carefully, sustainably and never to the detriment of nature. We develop and manage world-class, community-owned tourist destinations that benefit the local communities. Our tourist destinations and activities in Southern Africa’s Transfrontier Peace Parks and Limpopo Province are environmentally sustainable and ecologically sound. We identify and support local social development projects, and leverage the support of our guests. !Xaus Lodge opened in July 2007, and with only 24 beds, !Xaus Lodge has generated more than R7,5 million in income for the Gordonia area. 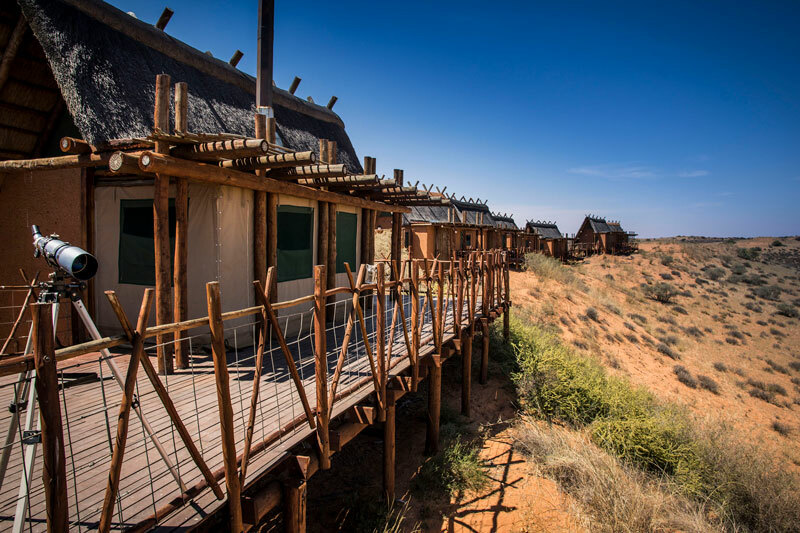 Owned by the ‡Khomani San and Mier communities, and hailed by tourism authorities as a flagship destination, the economic value of !Xaus Lodge lies in the ethical business principles that generate a steady and growing income for the community owners and the area. Winner of the 2010 Imvelo Awards for Responsible Tourism (Best Practice Economic Impact). Great Limpopo Wilderness Camps & Trails provide tourists and locals looking for soft adventure with unprecedented opportunities to explore an untamed wilderness. 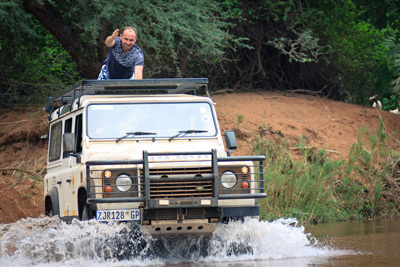 Operating in both the Mozambique sector of the Great Limpopo Transfrontier Park, as well as in South Africa on the western borders of Kruger National Park, we are able to offer unique wilderness hiking, backpacking & fishing and 4×4 Trails. Our service ethos means that a high level of personalisation is possible for trailists, something that is highly sought after in this market. African Ivory Route comprises 8 fascinating destinations in Limpopo Province. 2 of the camps are in reserves on the western side of Kruger National Park, 4 of the cultural camps are within an hour of Kruger, and 2 camps are in the Waterberg/Blouberg area. Each destination comprises 5 x 2-bed units and is owned by its local community. With four of the camps recently revamped, the African Ivory Route offers extraordinary cultural experiences for adventure travelers. Witsieshoek Mountain Lodge is an iconic South African destination. Started in the 1970s, and owned by the Batlokloa community, the Lodge is a Development Project for TFPD. With donor funds committed, the project is currently in a redevelopment phase. Current work onsite include both the revamping of the existing infrastructure, as well as the creation of additional facilities. 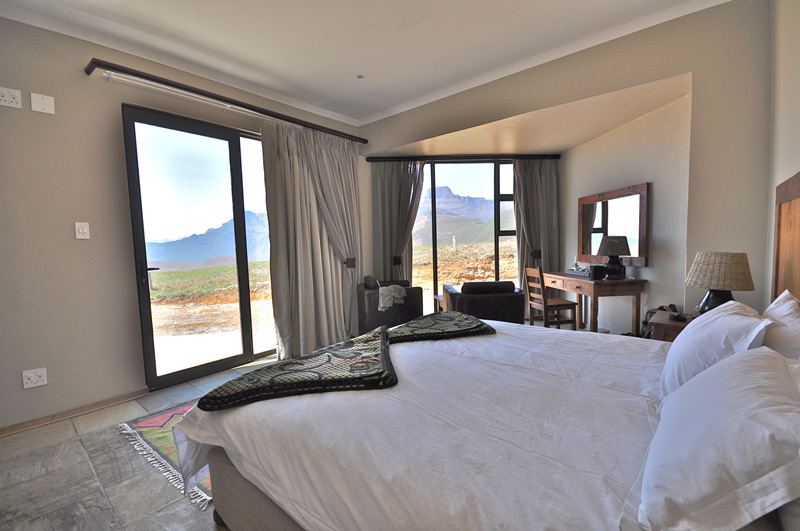 Witsieshoek Mountain Lodge is open for business, and is fully booked most week-ends. 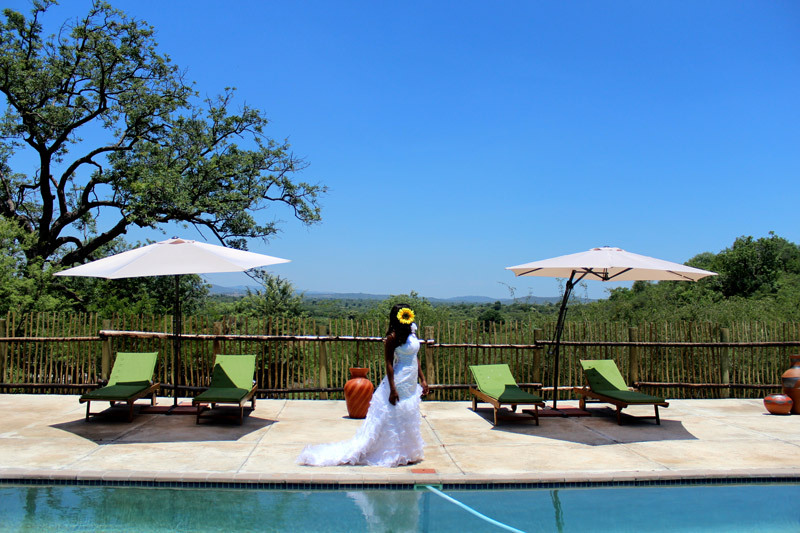 Nahakwe Lodge offers modern event facilities and accommodation in Limpopo Province, situated just 90 minutes north of Polokwane. It is ideally placed for meetings and events that attract delegates from all over the Limpopo province. 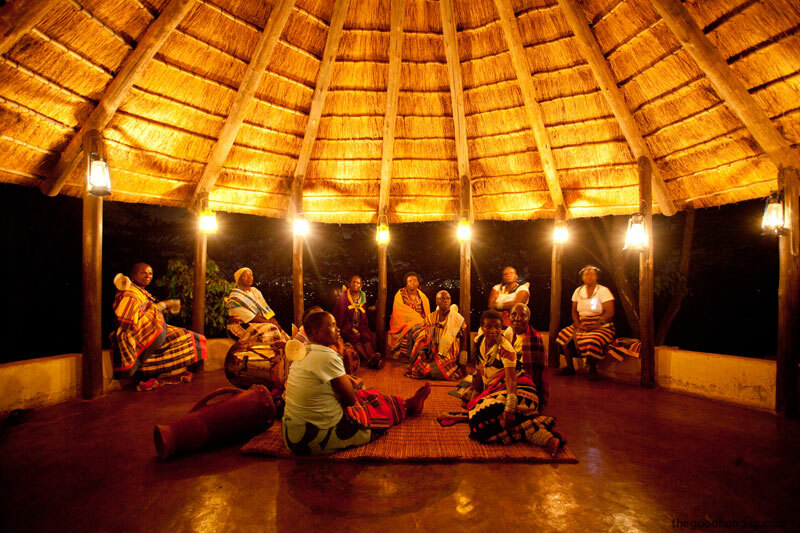 The lodge is owned by the local community of the Mamaila Kolobetona Traditional Authority, and was opened on 26 September 2015. 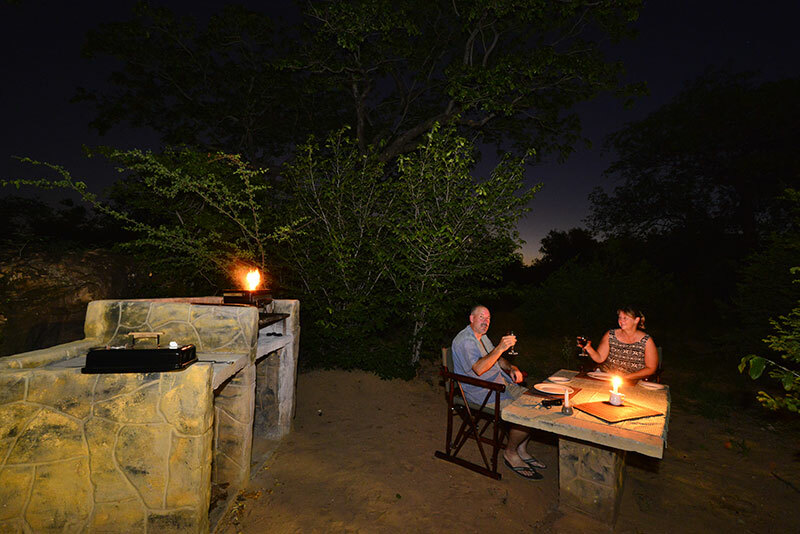 Awelani Lodge is located just 12 km’s from Kruger National Park’s Pafuri Gate on the R525, offering excellent accommodation for visitors in a 1700 hector conservancy. The lodge offers self-catering chalets as well as camping sites and an on-site restaurant and pub. 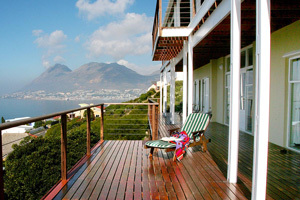 Moonglow Guest House provides 4-Star bed & breakfast accommodation and is situated on the slopes of the mountain overlooking False Bay and Simon’s Town. On the Cape Point Route close to the penguins of Boulders and Cape Point, it has easy access to Cape Town. Individually decorated rooms are all en-suite and have sea views. A full English breakfast is served in the dining room overlooking the bay.